Flint Mine Press is an independent publishing group that celebrates the art, craft, and culture of New York’s Hudson Valley. 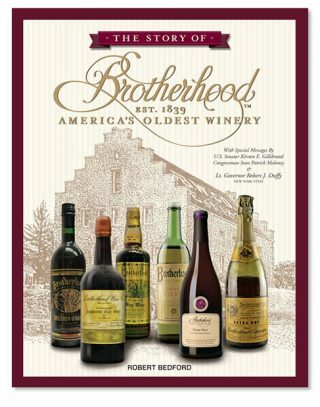 We produce high-quality books and publications that preserve the history and flavor of the region with a special focus on wine and craft beverage history. Flint Mine Press produces custom-content exhibit catalogs and publications, regional maps, and magazines, and publishes the award-winning Hudson Valley Wine Magazine and The Ultimate Cider Guide. Elyse Zorn Karlin - Out of this World!